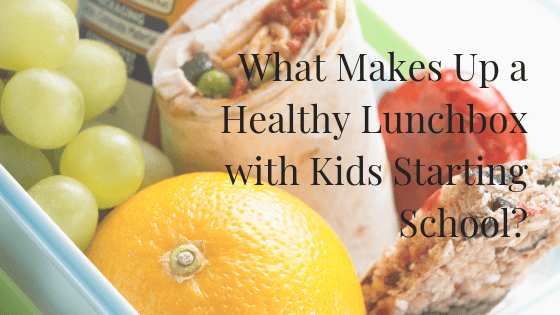 What Makes Up a Healthy Lunchbox with Kids Starting School? Nutrients are the good things that we get through food which we need to nourish and nurture ourselves, and to be happy and healthy people. In scientific terms, nutrition is the supply of food that we need as an organism to feed our cells and keep them alive. 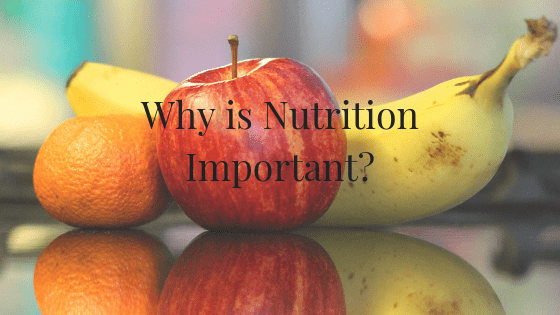 We can get nutrients from products such as vitamin supplements, however when we talk about nutrition we mostly mean the nutrients we get from food. 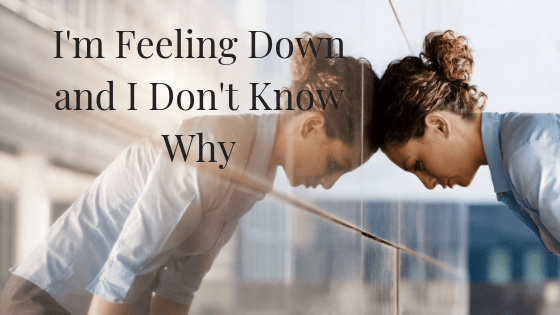 Sadness is a normal part of life, but if you are constantly or repeatedly feeling down without reason then there might be something more serious going on.